Most Legendary Car Competition Winners Announcement! Well, people, the week of debates and disputes has come to an end, and so we are ready to announce the results of the competition. 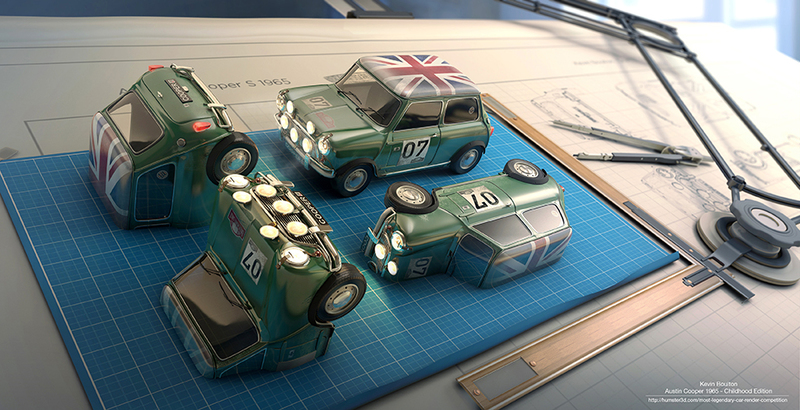 All participants were to create an automobile that they consider to be legendary and explain why. It was desirable also to place it in an authentic environment. We paid attention to the idea, the quality of performance, time and efforts spent on the modeling, and to the overall impression created by the work. 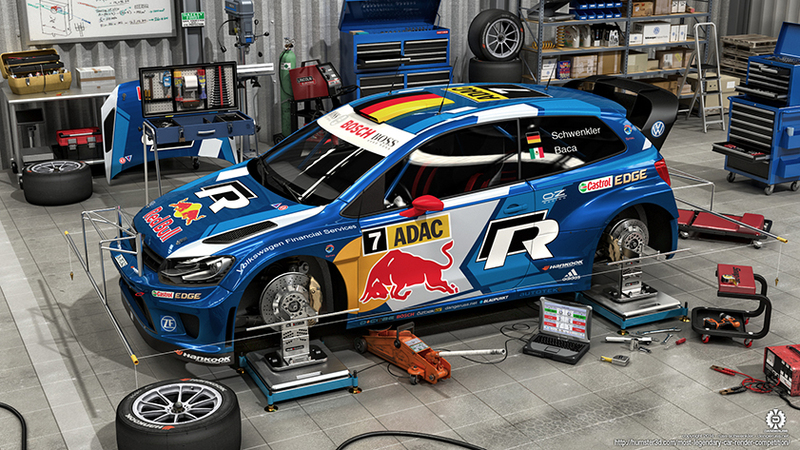 We know how hard it is to find time to do something in 3D for yourself, especially when the watch already shows 3 am, and you are still unsatisfied with the look of the tires. And so, all our contestants did a great job and we’d like to thank each of you. Guys, you are really cool! 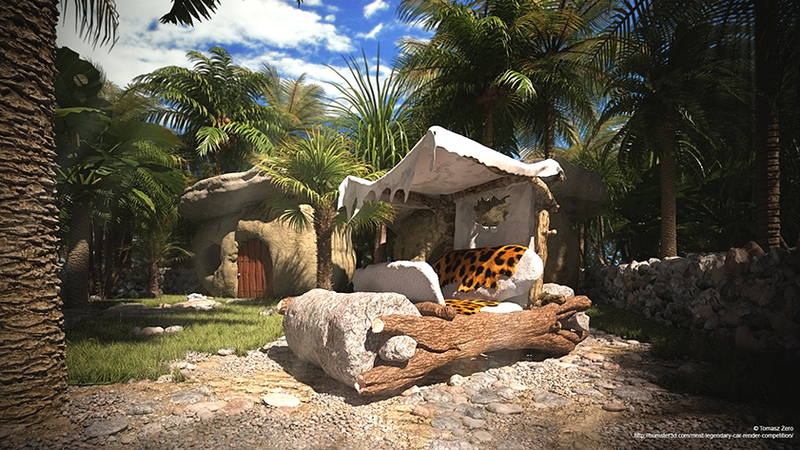 The author used 3ds max, Vray, After Effects and Photoshop. My name is Ernest Kośka. I’m having fun with 3D graphics for 4 years now. Since the beginning of my 3D journey I’m using 3Ds max and Vray in my work. Postproduction is made in Photoshop. I’m a 3D generalist and co-owner in Bucket Studio and 3D generalist in LocoMotive Postproduction (www.locomotive.pl). Both based in Warsaw, Poland. 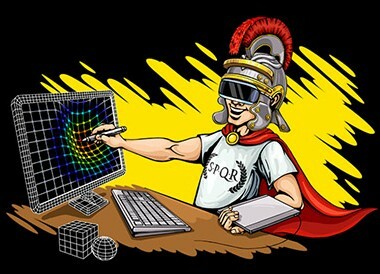 3D graphic is actually what I’m doing daily at work, but also after hours. I started the process when I saw the competition on Humsters3D Facebook page. This was about 2 months ago. The truly advanced challenge was to choose the right car. The competition was about a legendary vehicle, so I was looking for a real legend on wheels. Finally, after one week searching I had three cars: DeLorean, Jeep Willys and Citroen Ds. 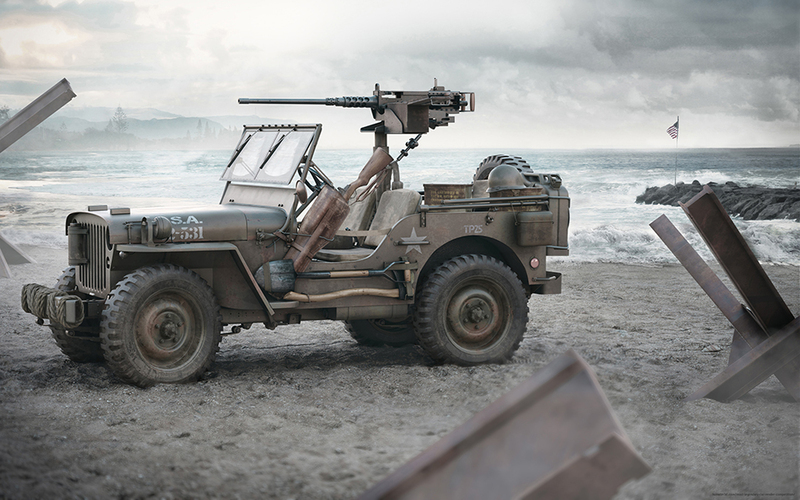 After all I’ve chosen Jeep Willys because of great history and a lots of scenario to put into the final image. First concept of Willys was to put the car in a sunny desert, with some wrecked Messerschmidt behind. The final Normandy concept was born about a week before competition ends. I’ve tried to find the right mood. The hardest part of the work was the car model. Jeep Willys is a difficult to build because of the accumulation of elements that you can see in first view: suspension element, different add-ons, like canisters, ammo boxes or browning. I’m sure that if the deadline wasn’t the 1st of December, I would be still in the middle of modeling process, finding new add-ons. 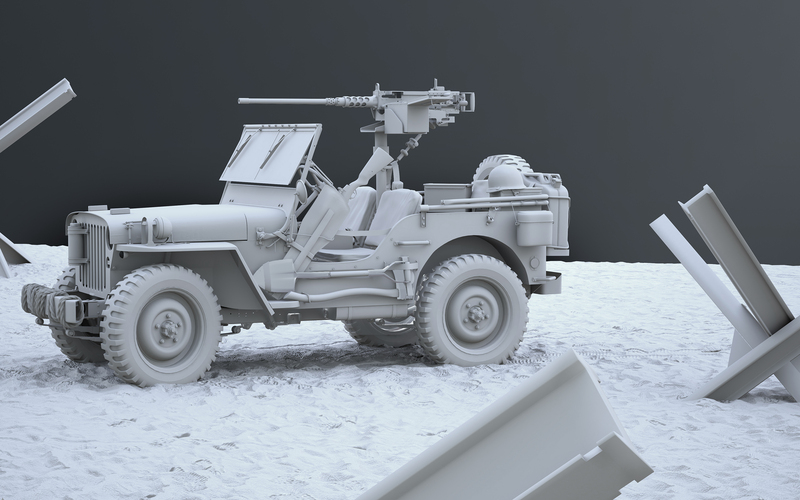 Overall making of the Jepp Willys was a great challenge. – Do you have any advice to the future participants of this competition? It’s all about patience and regularity in your work as a 3D artist. The more time you spend with your project, the better effect you’ll have at the end. Keep calm and render on! 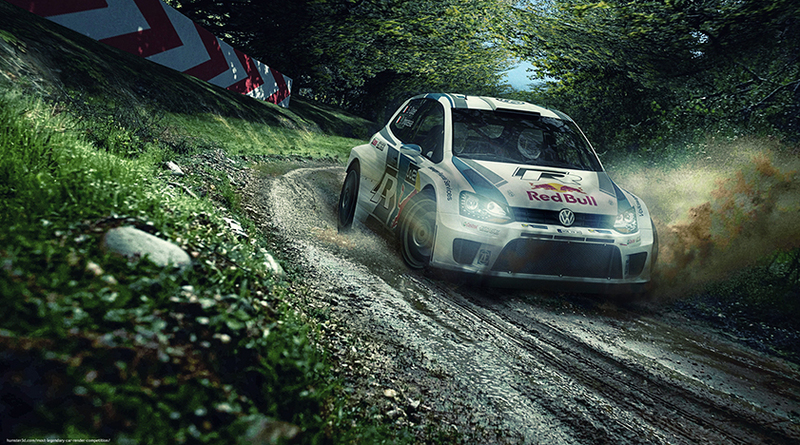 The author used 3ds max, Vray and Photoshop. 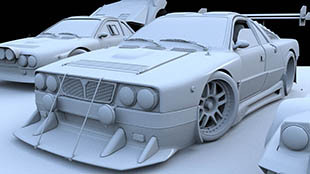 Shortly I’ve start with 3D world since the 1998, and working in that field since 2002, initially in the architectural previz for my graphic study of my born town, then I move in Milan for work in the videogame world I have create lots low poly model for PlayStation 2 and Xbox videogame like superbike and SBK, after that experience Ii move in Parma and work for commercials and advertising for national and international televisions and events., and I’m still working on that. Honestly its hard to establish how much time I dedicate on it, usually I work at lots projects at the same time. For this competition I’ve start re-open a my old personal low poly model I’ve done on 2004…. and slowly I re-model it everything. I have model also the complete engine down to the last bolt, I did not want to show the engine in the final rendering, I did not necessarily show it at all costs, I wanted to give more important to the aggressive front side. Maybe if I win I can show all details in big resolution rendering, like usually I love do. Was very hard for me send just one image, usually I like do lots rendering of details and parts like my previous work “Benelli cafe race”. I advise everyone, when competition begins, to start immediately to create your own work, time is often lacking for various reasons, especially for me, I work very very much, and freetime it’s a always rare to find. And you can end up like me, working on it like crazy in the last days of delivery. 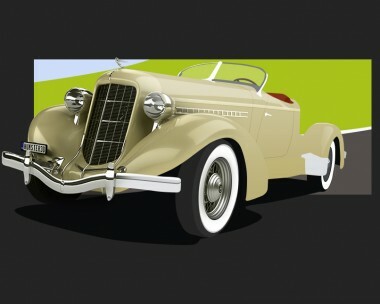 The author used 3Ds max, Mental Ray and Photoshop. My name is Kevin David Boulton. I’m 26 years old and I work in serving the graphic design industry with everything 3D in the UK. I have been 3D Modeling for around 7 years starting off with 3 years of Sketch-up when I was at Northampton University (Uk) and moving on to be self-taught in Autodesk 3Ds Max for the following 4 years. Picking up the drive for 3D modeling came from studying Product Design for 3 years. I picked up on small details of how products were put together, which I could then add into my modeling. Developing that aspect of my Degree and running with it allowed me to start building up my portfolio. Late nights and long hours helped me really take on 3D work in my own way. It helps that I love working in this area and always will. Work really doesn’t feel like work any more. Learning new skills will always continue and I hope to keep growing long into my career. The creation of my entry spanned over a few weeks, mainly because I wanted to craft the car as well as I could and make sure the mesh behind it all was correct, along with methods I used to create it. To me the brief was focused on the car and the story equally. 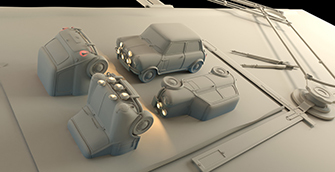 The car model had to be the focal point in relation positioning in the render but the story had to be prevalent in the details no matter how small or subtle. I would defiantly advice people to get involved and spend some time on these competitions and allow it to push you and your skills. Read the brief over and over and create something that little bit different that can really show your skills. If there not in the render how will anybody know what you can do. YABBA DABBA DOO! by Tomasz Żero with using 3ds max, Vray, Zbrush and Photoshop. 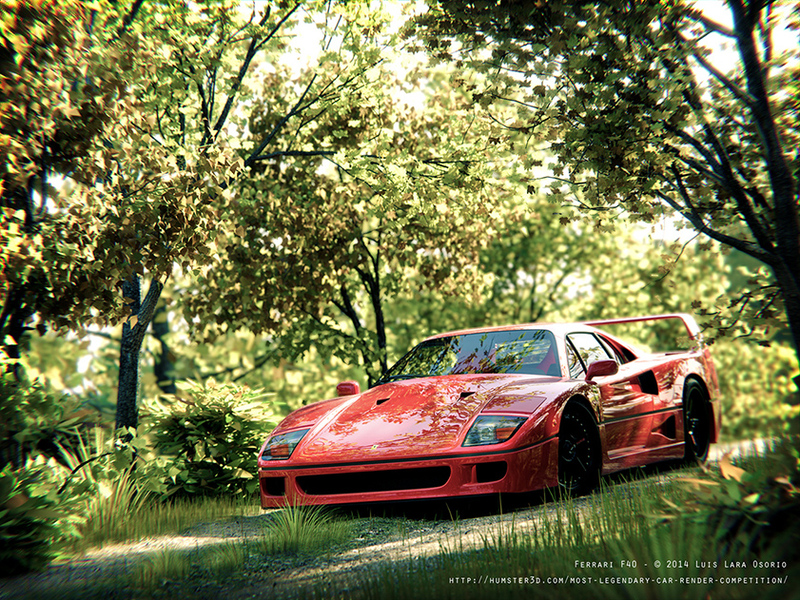 F40 by Luis Lara Osorio with using 3ds Max, Mental Ray and After Effects. Dream of Generations by Jared Samuelson with using Blender and Gimp. 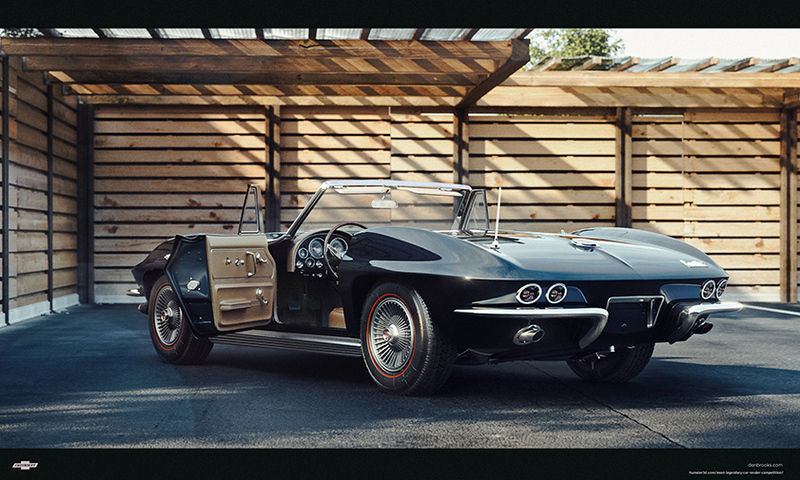 Stingray by Den Brooks with using 3D Max, Vray and AE. 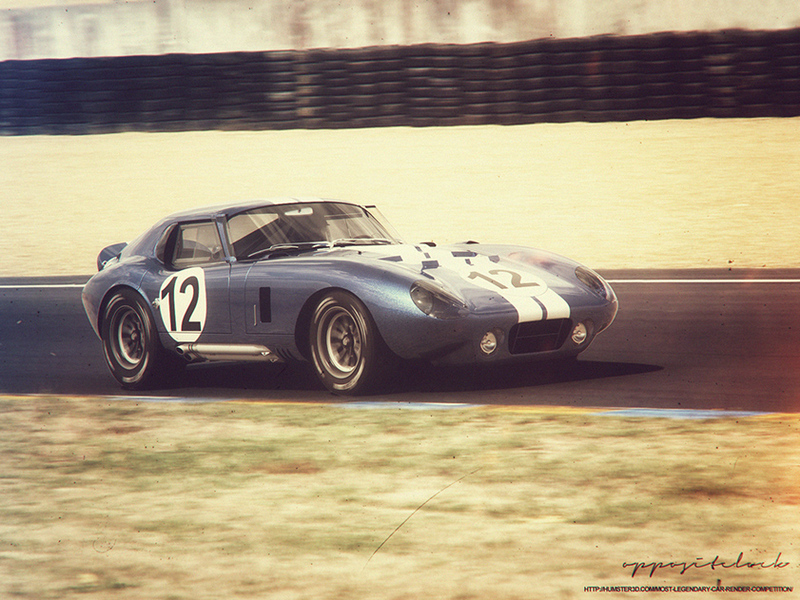 1965 Shelby Daytona Coupe by Ben Scofield with using Cinema 4d and Photoshop. 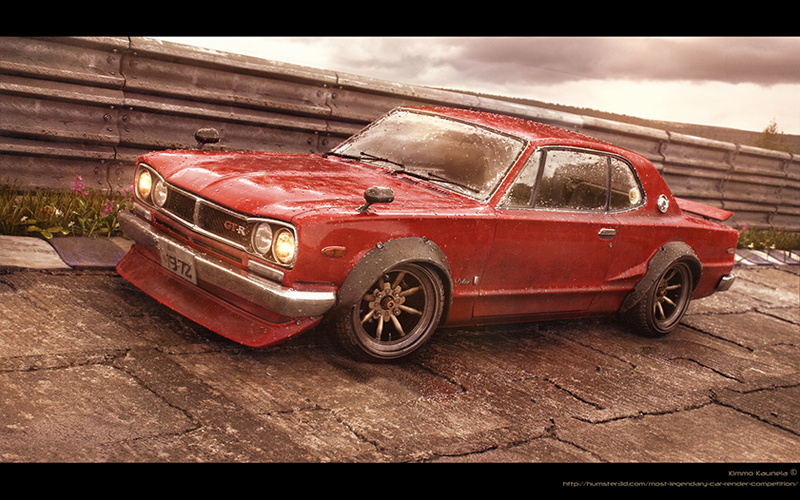 Red Baron – Nissan Skyline -72 by Kimmo Kaunela with using 3ds max, V-ray and Photoshop. 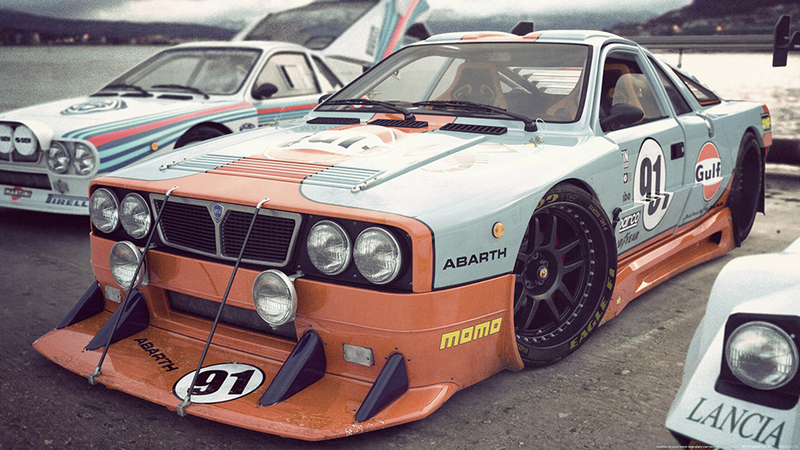 80′s BMW e21 by Tony Antoun with using 3dsmax, Vray, Debris make and Adobe Photoshop. Corner Balancing by Russ Schwenkler with using 3DS MAX, Vray and Photoshop. 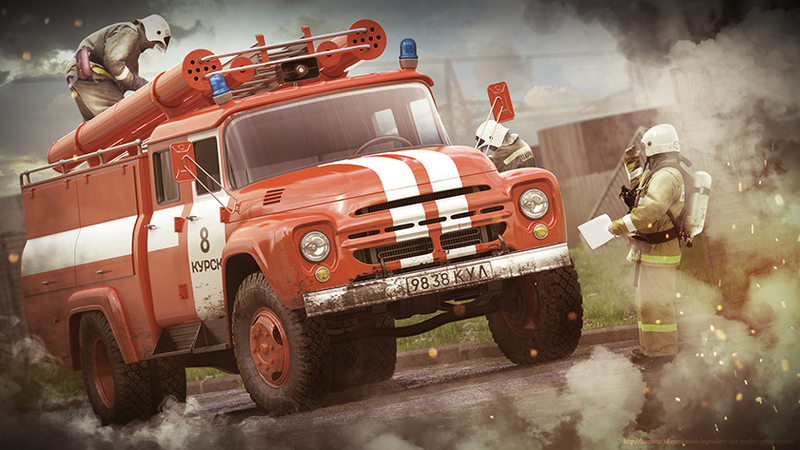 Real hero by Anri_Ford with using 3ds max, Corona and Photoshop. The Arrival of DeLorean by Michael Marcondes and Daniel Wagner with using Cinema4D, Modo, Lagoa MultiOptics, Moi3D, Blender and Photoshop. 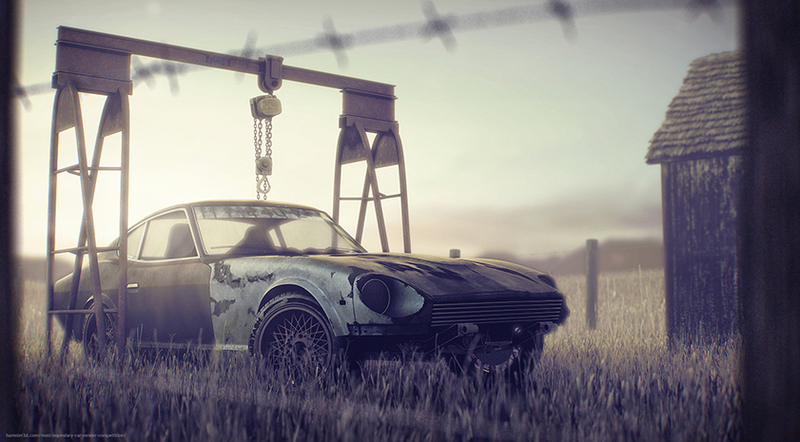 The wrong way by Mathias Weil with using Cinema 4d, Photoshop cc and Nikon d800. Here you can see some statistics in the infographic. Please click on image to enlarge. 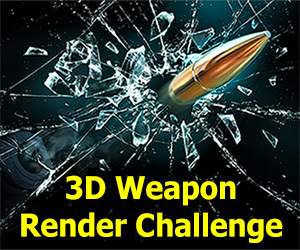 3D Weapon Competition Winners Announcement! Awesome work, congrats to the winners! this jury who can understand them? they talk about Innovation and historical context for the work, besides of 1 and little bit of number 2 we can presence that in both work the but none of them have the innovation because you can download this cars model any where any time for free so what a contradiction for your own contest rules make’s me think if’s getting into the next competitions is worthy. 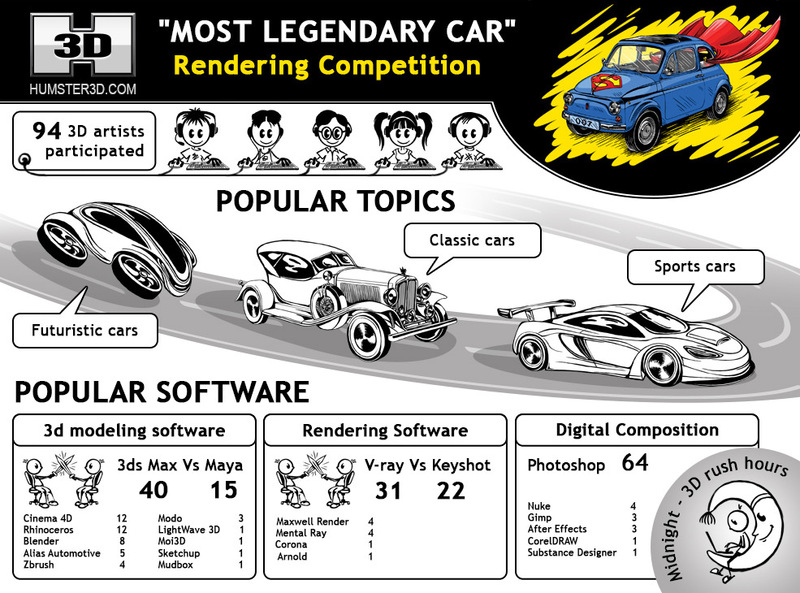 zungo is right I mean look at this “This competition gives you a marvelous opportunity to combine your love of history and concepts with your personal creativity.” a few works done that YABBA DABBA DOO and SLOT CAR are the one who did that the rest I can download and modify a little bit and say “this work gave me so much trouble to make” Yeah right!! John, please don’t be angry. All our contestants did a great job and there a lot of great works. Please, take a look that we paid attention to idea, quality and on image perception. everyone could buy a model and to participate in this competition, but NONE of the finalists didn’t. And among the winners of all the work are excellent. Bought model does not guarantee you getting into the top. I think the main task of the contest is technically skilled work and nice render at the end. 3d model it’s not a great art. what’s the problem If you can download? I might not be as skillful like the rest and the contest doesn’t say nothing about it so… but must say is not fair. For my second place winner work i have create the 100% of my models, i dont have download nothing, for my personal opinion i dont like use downloaded models for my personal work, and competition…but that is my personal point of view. Deserved first place and congratulations to all the participants for good works! The winners earned their prizes, great contest. A lot of wonderful works! Congratulations to all winners! You earned it. Nice work! Congrats to the winners! Congratulation to the winners and nice renders,i think that’s was the general idea of this contest,to have nice render posted,we can not find & verify easily if the artist uses his own product or downloaded ,in so much big numbers of identical 3d works of today in internet,except known download sources.but that is not a problem of real 3D artist modeler. Congratulations to the winners, lots of GREAT 3D artists masterpieces! Cheers to all fellas ! Congrats to winners. Great contest , keep it up! I don’t think that here in this competition is the case where some are premade/bought or old works, but i think that the rules didn’t restricted that possibility. Congratulations to all who submited an entry for this challenge. If you let me add my 2 cents for this contest i think everyone who spent the time to do a render for it, at least they must get a thanks mention from you. excellent work everyone. 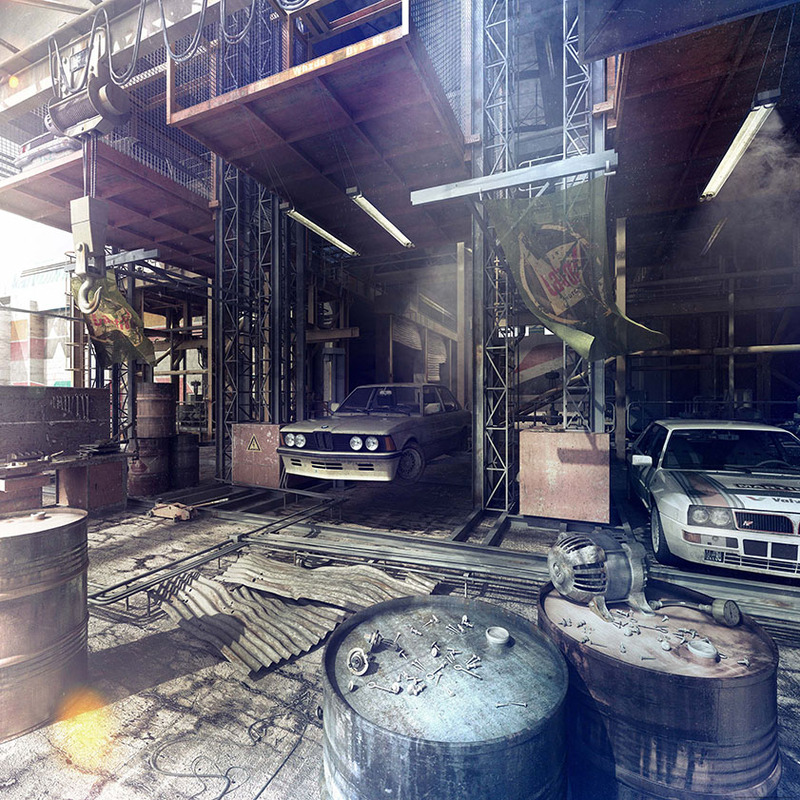 I am blown away by some of the compositing seen here! I feel the need to make a car now! I cant believe i missed it.